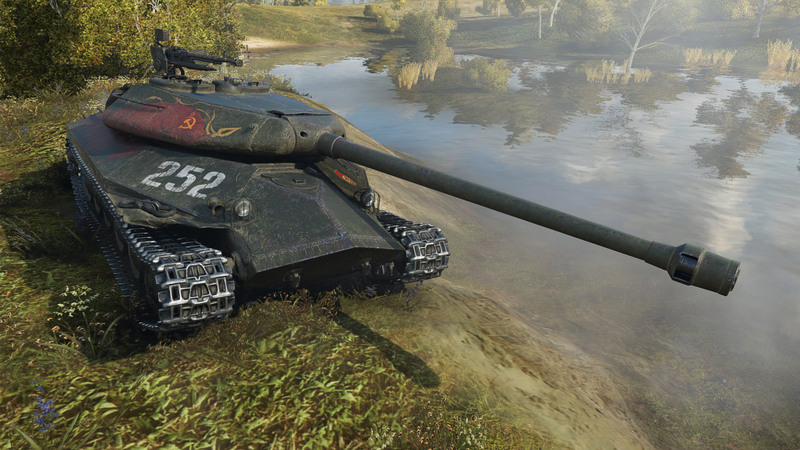 With claims that it can defend the Motherland alone, Object 252U made it’s way to Premium Shops in three out of four regions: CIS, NA and ASIA. Players from these regions weren’t vocal enough on how broken the tank is, so they get another chance to buy it. If you are from the EU Region, you won’t be getting it anytime soon, as EU players were the loudest about how broken the tank is. If you are looking for a decent Russian Tier VIII heavy tank, Object 252U and/or Object 252U Defender are amazing vehicles to have in your garage, even thou I don’t want to see more of them out there on the battlefields. If you are feeling really generous towards Wargaming, you can even get one of each, but be warned, while the tank armour is broken, the tank isn’t invincible. Now on a more serious note, I still find it amazing how Wargaming fails to understand what is wrong with Object 252U, especially when it’s a common topic when Community Contributors gather with Game Developers and goes ahead selling it again. But maybe we also have ourselves to blame, because while a lot of you won’t buy this tank out of protest, there will be a lot of other players who will just buy anything they make available. Please remember I don’t want you to think I don’t want you to buy these tanks, that’s a personal choice of each individual player and it’s not in my place to criticize it. So, if you want to get your hands one of these tanks, don’t waste any time, because we never know when they will be on sale again. Whiners? Elaborate on how complaining about a tank with clearly OP armor (which is what even you just admitted) is “whining”. not enuff vocal? We want the tank. No tears, only sweat. Good, keep this cancer away from the EU server. Admittedly, I told my brother to buy it since they aren’t going to nerf it and… why not? If the game is centered around OP items, why not capitalize on it before it’s nerfed? Prove the point of WHY and HOW it’s overpowered for the tier by massacring entire engagements in your favor. 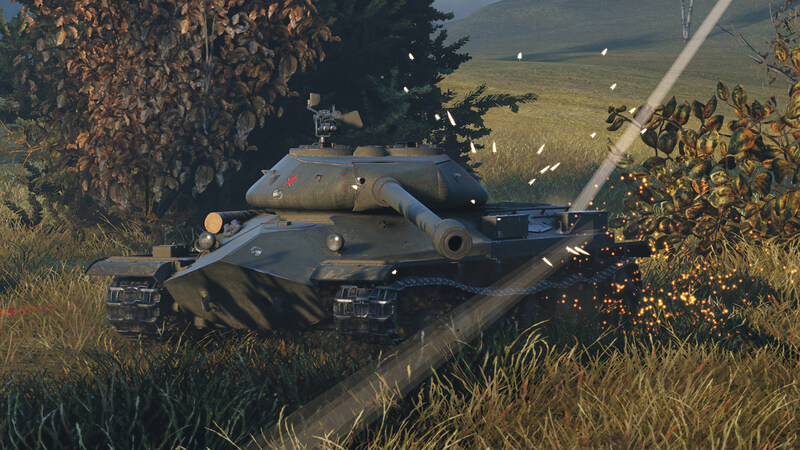 This tank would have honestly been a much better option to replace the T-10 in the IS-7 line than the Obj 257, even with its current armor values. I’m from Asia server too, but it’s not as bad as I expected, I mean, I did not see yet a battle that were overloaded with Defender, only a couple battles but only 1-3 Defenders seen, commonly there are none, maybe because of the Defender prices were too high even for a Standard package, so people not buying it.